If you follow our blog and social media, you know we love to take an occasional break from talking about trucks to share our favorite dining spots around the Louisville area. 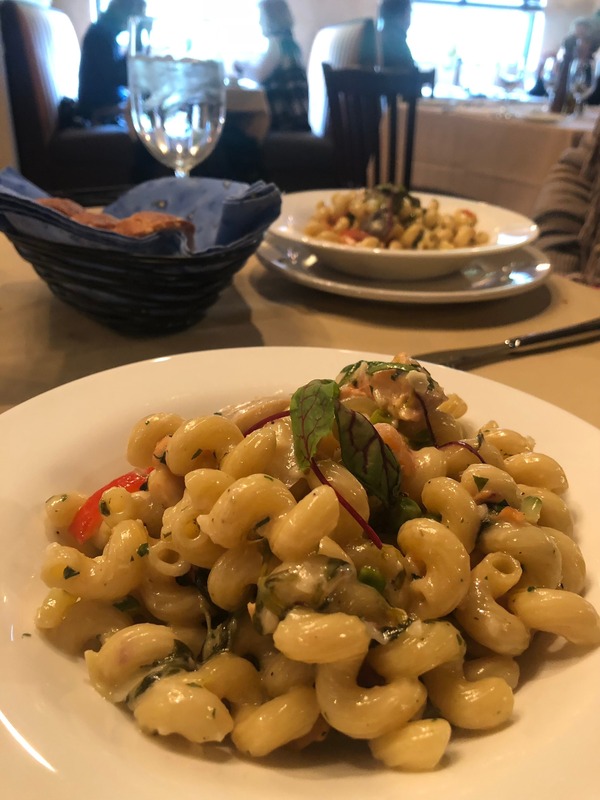 Hands down, one of our favorites is Brasserie Provence. We recently had the opportunity to visit for lunch and sit down with the owner, Guy Renoud. Guy is from the city of Cannes along the French Riviera, and came to the states 12 years ago after meeting his wife, Stacy Duncan, in Washington D.C. while visiting a friend in Virginia. Stacy is a professional photographer, and you can see much of her beautiful work featured on Brasserie Provence's website. When operating highly-mechanical vehicles like your Ottawa Yard Truck, there are important safety tips to follow to keep yourself, others, and your truck protected. 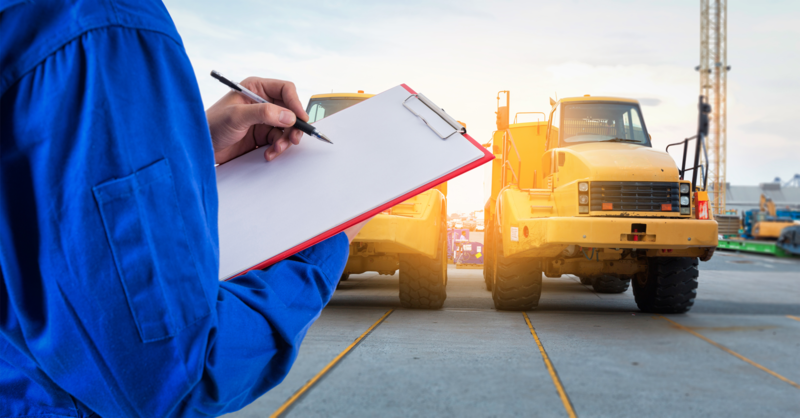 Our Ottawa Maintenance Manual provides all the inside knowledge of how to maintain the best condition of your Kalmar Terminal Tractor, safety tips, and procedural instructions specific to Ottawas. 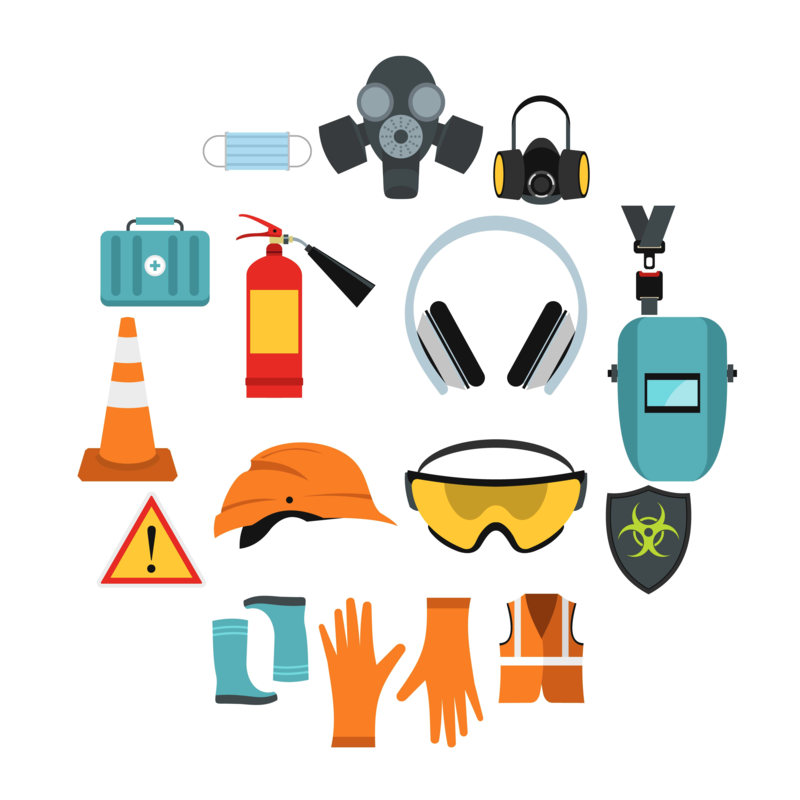 To ensure you are practicing good safety tips before, during, and after operating your Ottawa truck, we have created a list of Do's and Don'ts to follow. Louisville Switching is your local one-stop-shop for all things Ottawa. From servicing, rentals and leasing, to individual parts sales, we can do it all in the convenience of one location. Our parts department has seen tremendous growth within our company over the last year and will continue to do so in the future. 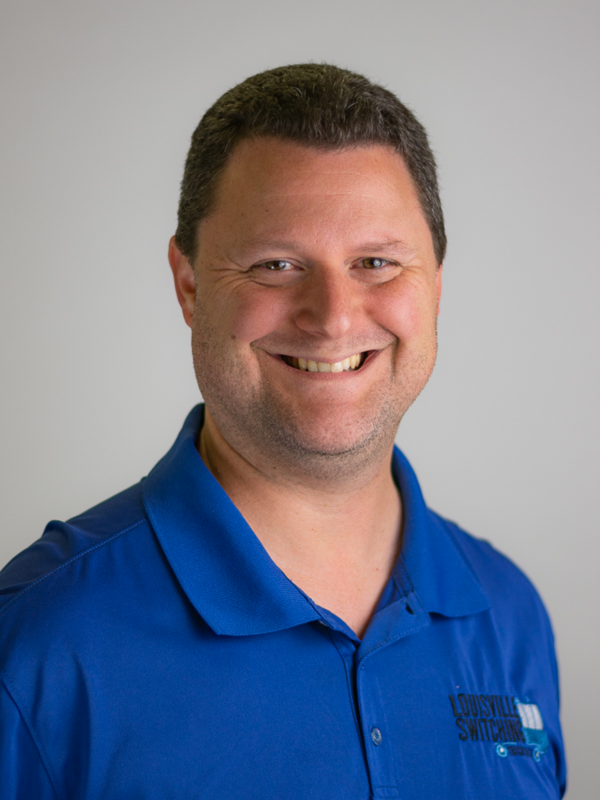 Our Team Has Grown, Meet Keith Graves! We have seen exponential growth in the last few years and we are excited to introduce one of the newest members to our team , Keith Graves. He has been remotely working with the Louisville Switching team for a little over a year now. 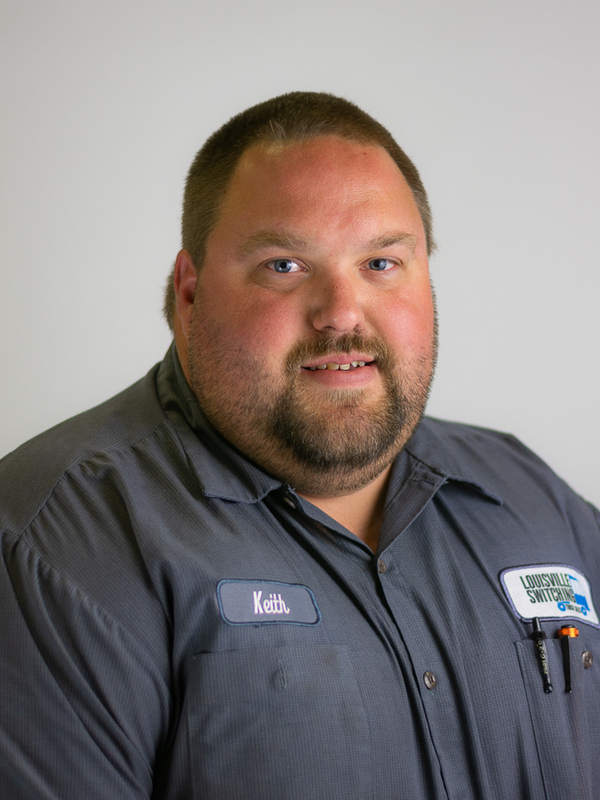 Keith is a Field Service Technician covering the Eastern and Northern Kentucky areas and also some out-of-state service projects. To minimize down time, he travels to different customers and repairs trucks on site. 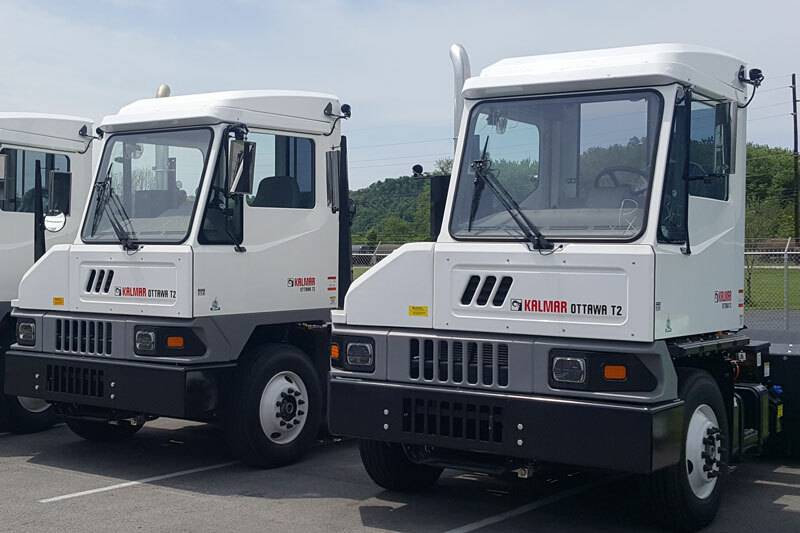 Keith's experience with highly-technical, low-emissions trucks hones his work to be specialized. E-Commerce: Fascinating Evolution to Complete Revolution? 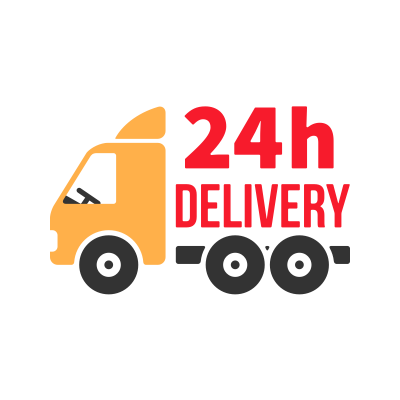 Everything from meal prep services to groceries, clothes, and even cars can be delivered straight to your door. As such, we think it's a fair statement to say that e-commerce is revolutionizing the way we purchase everything. 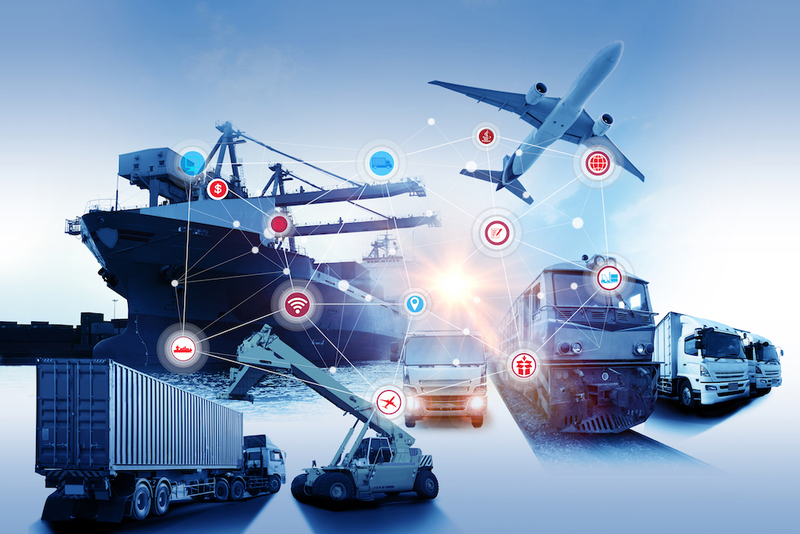 As a result, brick and mortar stores are having to change the way they operate, the economy is shifting, and the logistics industry is required to become ever more efficient.